As the rain of quad-core smartphones continues, Spice has now joined the quad core club. S Mobility launched a quad core smartphone named as Spice Pinnacle Pro Mi-535. Spice Pinnacle Pro Mi-535 sports a 5.3" qHD IPS display. It is powered by a 1.2 GHz quad core processor and supported by 1GB of RAM. It runs on the latest version of Android which is Android 4.2 Jelly Bean. Coming to the optics part, it features a 8MP rear auto focus camera (Wide Angle View) and has a front facing camera of huge 5MP. While most of the other smartphone comes with a internal memory of 4GB Spice Pinnacle Pro comes with a internal memory of 16GB. You can expand the memory via micro SD card upto 32GB. So this was all about the specifications of the Spice Pinnacle Pro. Let's now compare the Spice Pinnacle Pro with the Micromax Canvas HD A116. The comparison between Spice Pinnacle Pro and Canvas HD is done on the basis of the on paper specification. The price of both the smartphones are quite similar. Though there is price difference of Rs 1,000, you can get discounts on your local shops which covers up the difference. As you can see, the only specification in which Micromax Canvas HD A116 beats Spice Pinnacle Pro Mi - 535 is the display. Canvas HD has a resolution of 1280 x 720 (HD) where as the Spice Pinnacle Pro has a resolution of 960x540 (qHD). 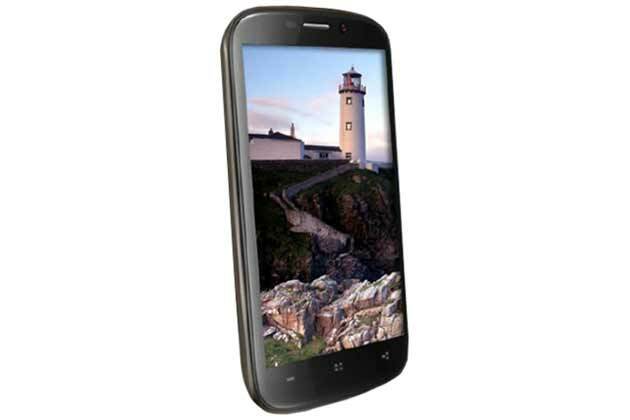 Rest of the specifications are in the favour of Spice Pinnacle Pro. The best part of Spice Pinnacle Pro which I loved the most is the given internal memory. A internal memory of 16 GB means you can install a lot of apps and games without ever having to worry about storage space. Canvas HD is a powerful phone but there is not enough storage memory to utilize that power. For example, Canvas HD is capable of running Asphalt 7 but you cannot simply run it because there is not enough space for it to install. So here is my take on the two devices. If you want a phone with a HD display and high pixel density and want to mainly use your device for media consumption like watching videos, movies and casual gaming, go for Micromax Canvas HD. If you want to play most of the HD games and at the same time get a longer battery backup then go for Spice Pinnacle Pro Mi-535. A qHD resolution is not bad of a smartphone but it won't be good as a HD display. Do you have any questions or anything to share? Feel free to do so by leaving a comment below in the comment section. 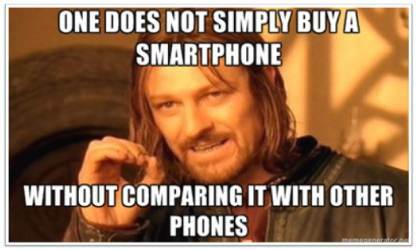 Share this article with your friends and families on Facebook and Twitter and help them figure out the difference and buy the right phone.